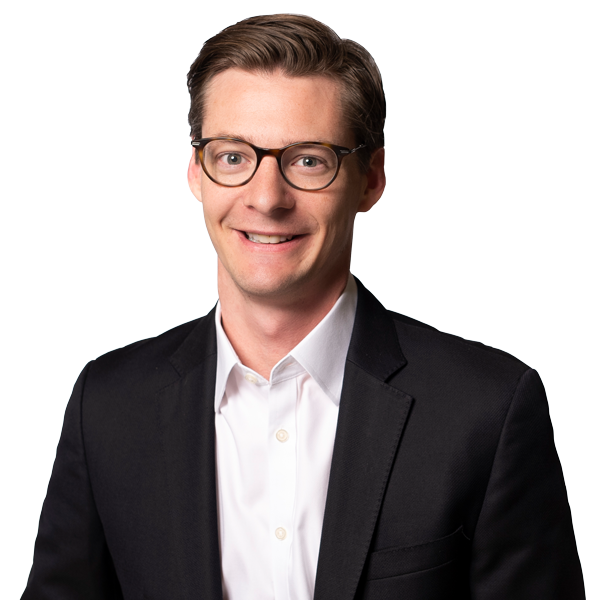 Zack Condry is a Senior Director at The Prosper Group and leads our public affairs practice. Zack specializes in developing and executing digital communications strategies to help organizations tackle critical public affairs issues, major crises, regulatory obstacles, and reputation management challenges. He might be a familiar face to some, having previously worked with The Prosper Group from 2010-2014. 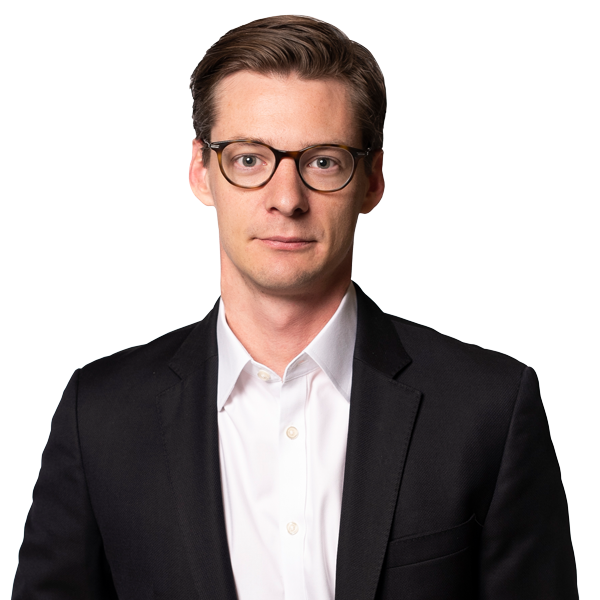 Prior to rejoining The Prosper Group, Zack worked for nearly five years in corporate communications where he focused on digital crisis and public affairs. During this time, noteworthy clients included several major American universities, WWE, Malaysian Airlines, and BNSF. Zack also led digital strategy for the 2015 GE labor negotiations – an effort that won PRWeek's award for Internal Communications Campaign of the Year. Before working in corporate communications, Zack managed political campaigns in several states and later served as a digital strategist (at The Prosper Group) for many high-profile campaigns. During his first stint in politics, Zack received two awards from Campaigns & Elections magazine, the "Rising Star" and a "Top 50 Influencer in American Politics." Zack has been a guest lecturer on digital crisis communications and political strategy at George Washington University, Georgetown University, The University of Tennessee, and Google's DC headquarters.